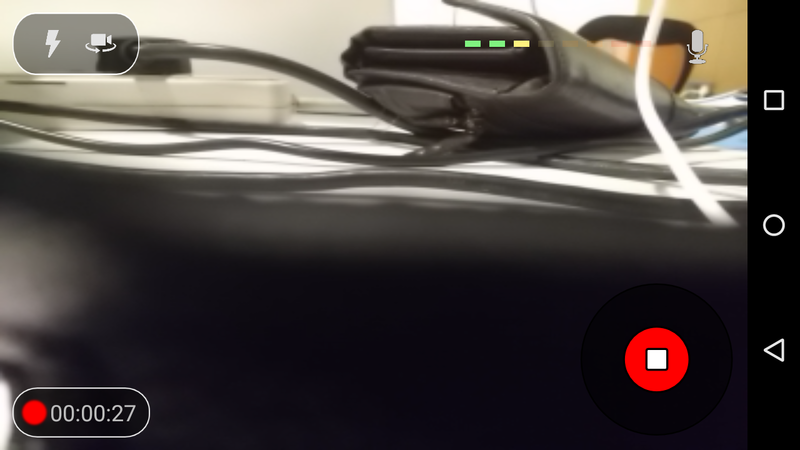 This entry was posted in Live Streaming and Broadcasting and tagged RTMP, RTMP Authentication, Security streaming, TEA, Wowza. Bookmark the permalink. 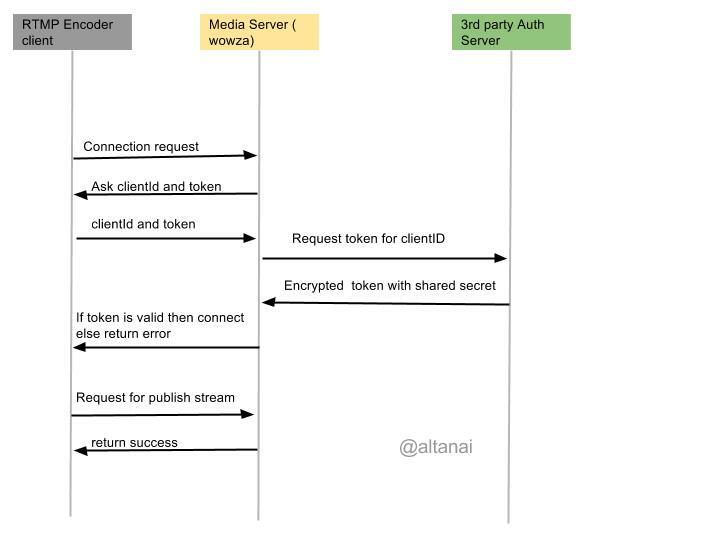 If a person monitors the data from step 1 & 4, can he reuse 1 & 4 & gain access from server? or is there any encrypted time-stamp bundled with step 4 to cross check (inside media server) and protect ? 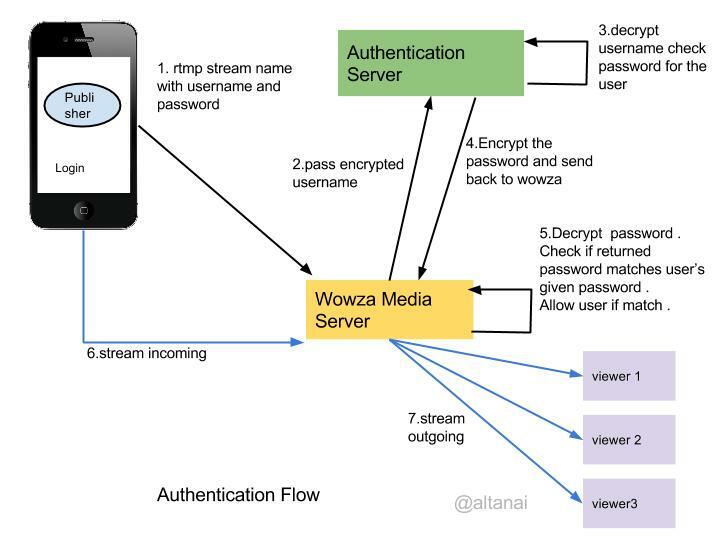 If a person monitors the data from step 1 & 4, can he reuse & gain access from server? or is there any encrypted time-stamp bundled with step 4 to cross check (inside media server) and protect ?